Beer, bretzels, lederhosen and apps? 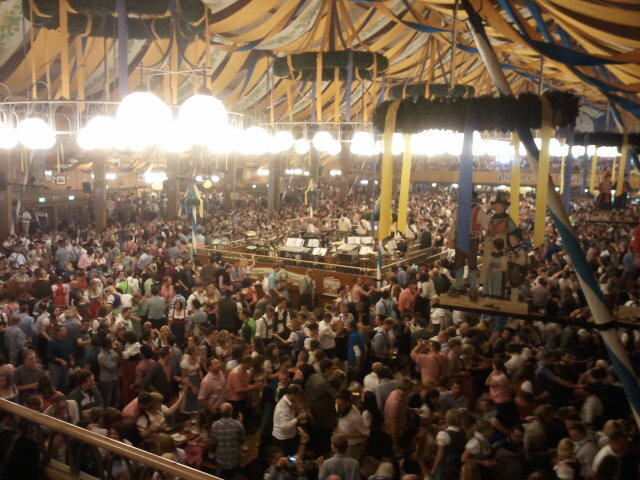 Germany’s world-famous beer festival is a time-honoured tradition and more than 200 years old, but now specialized Oktoberfest smartphone apps are launching Munich’s folk fest into the mobile world. And the volk are on board.